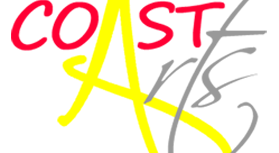 The 2010 COAST Festival has been a resounding success. Many more visitors than anticipated, many more events, venues, exhibitions and workshops and a huge range of artistic disciplines represented have resulted in a spectacular inaugural Festival. Well done to all who volunteered and thanks for all the hard work.